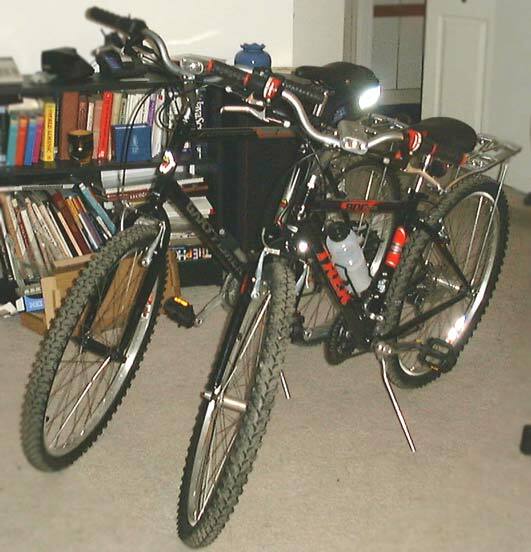 We got two new bicycles, but since we new nothing about any good bikes at all we went with basic options. We got them at the Cycle Loft in Burlington (thanks to Benson) - really nice store. We are going to New Hampshire, so we'll see how they run.